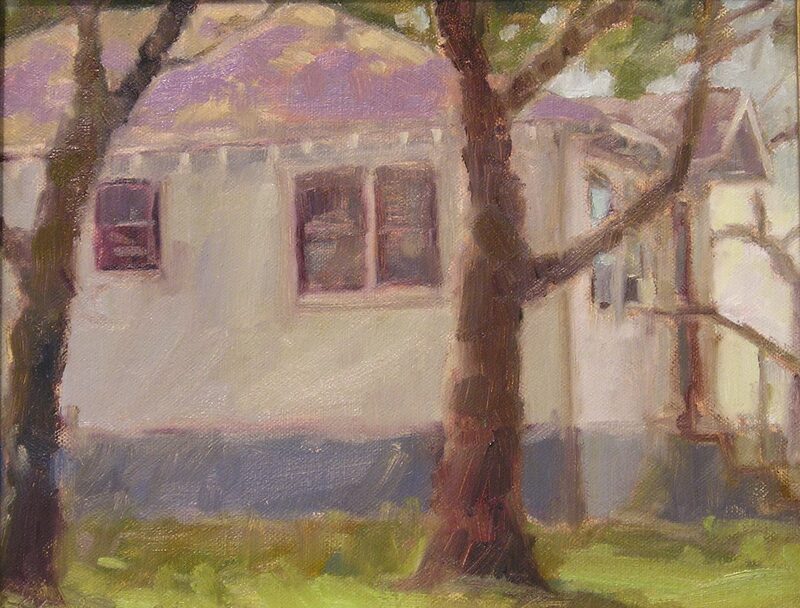 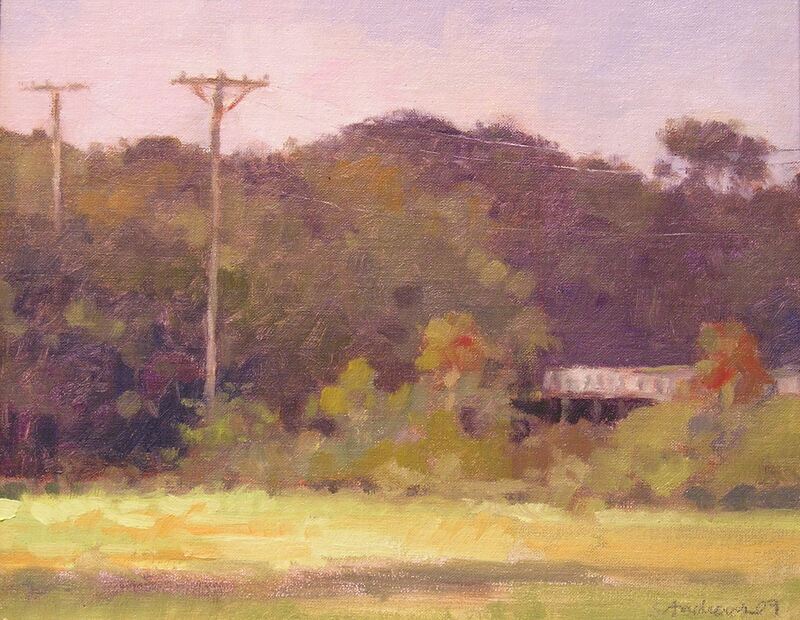 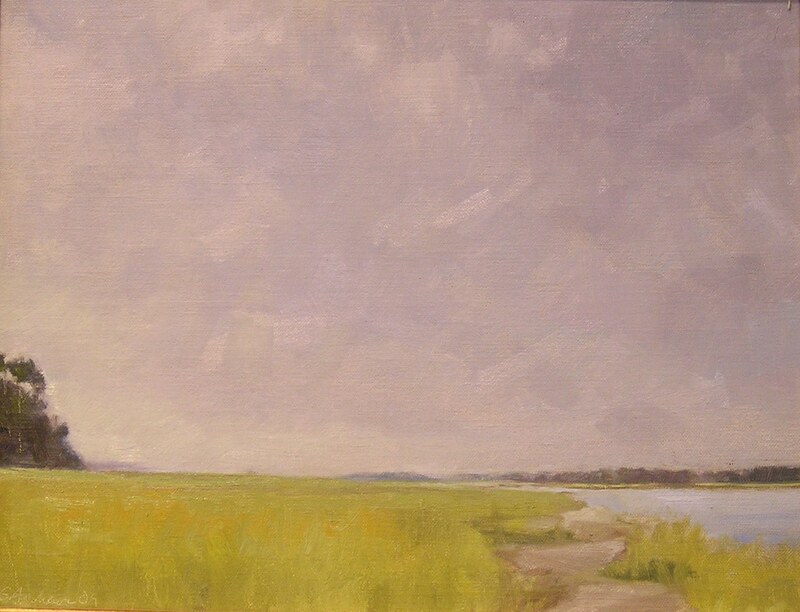 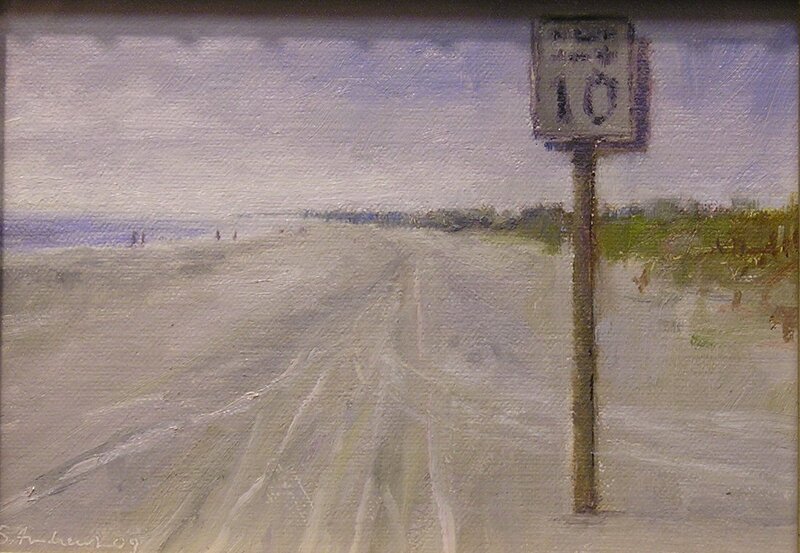 "I love the process of plein air painting. 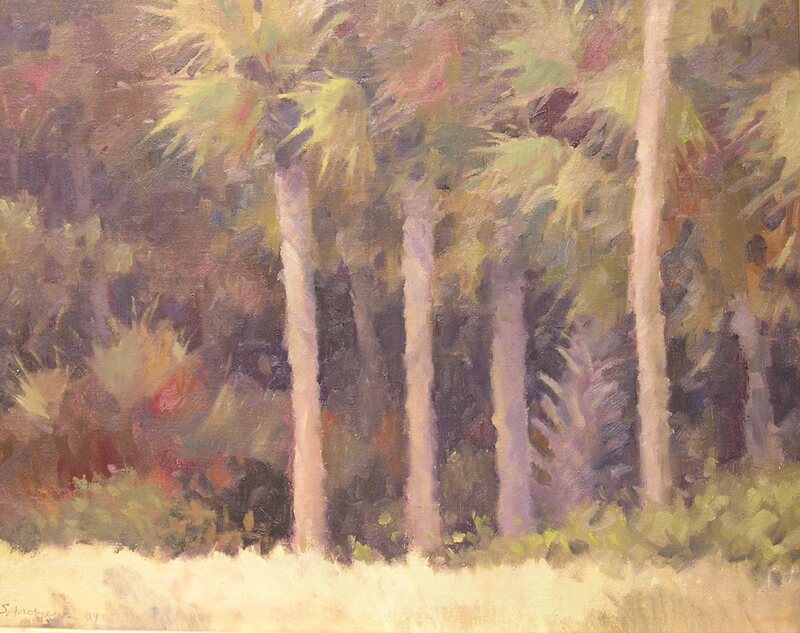 Being out in nature, being there for more than a glance and being able to observe color and shadow that a phtograph can not convey -- those are only some the benefits." 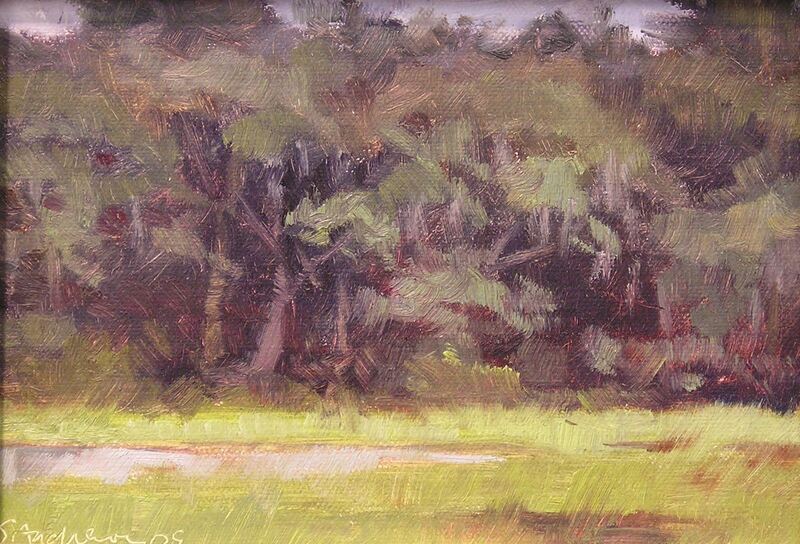 "On the Road to Vilano"
Steve Andrews has painted professionally for 15 years. 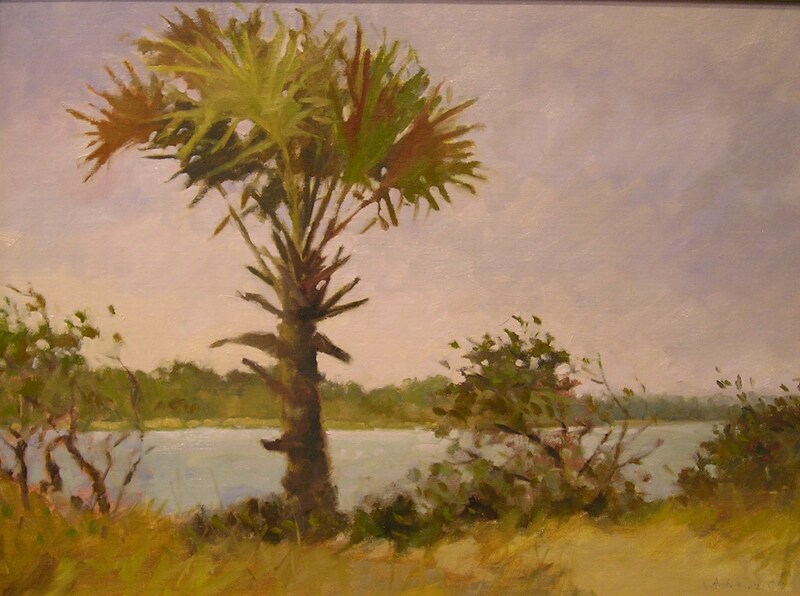 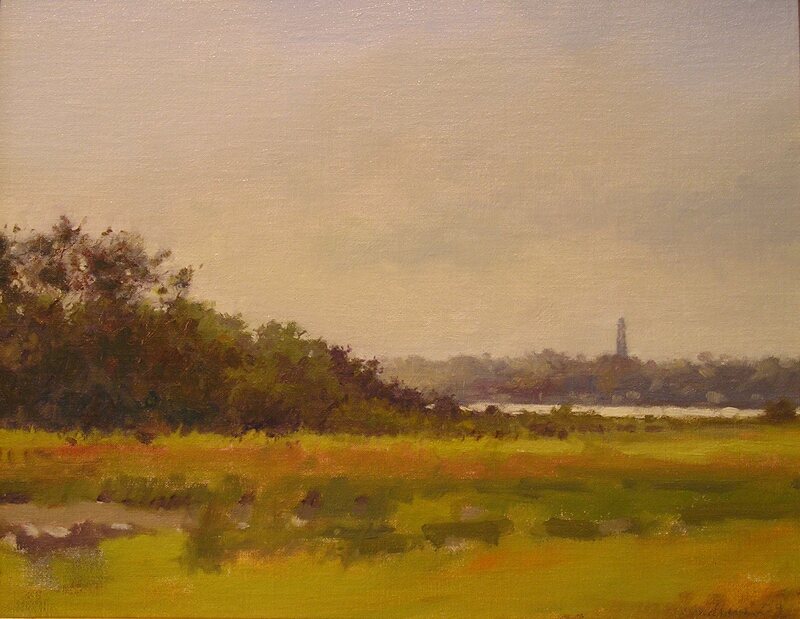 He is a landscape painter who concentrates on the area in which he lives and was born and raised -- Florida.